For all Atom(2 Years experience) or PeeWee, Bantam, and Midget Players (3 Years experience) who have played in a Recreational, Spring or Recognized Hockey Program. Improve On ice Balance, Power, Compete Skills with longer, more challenging skating sessions. 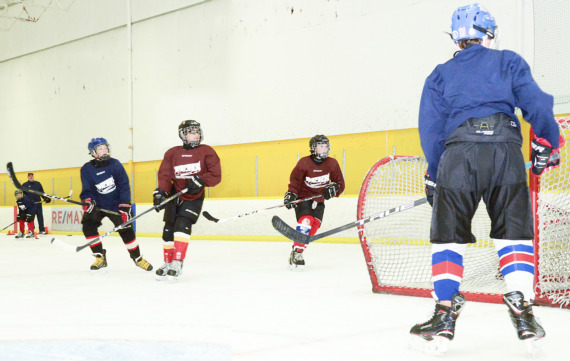 Our Advanced Pre Season Program is designed to take each player’s skill set and skating to the next level focusing at all times on maximizing each player’s natural abilities and developing these talents to their fullest. By providing each player with all the necessary tools for tryouts and/or evaluations we are also, upon completion of this high level program and his/her tryouts, preparing all players to look towards a very successful and rewarding regular season. 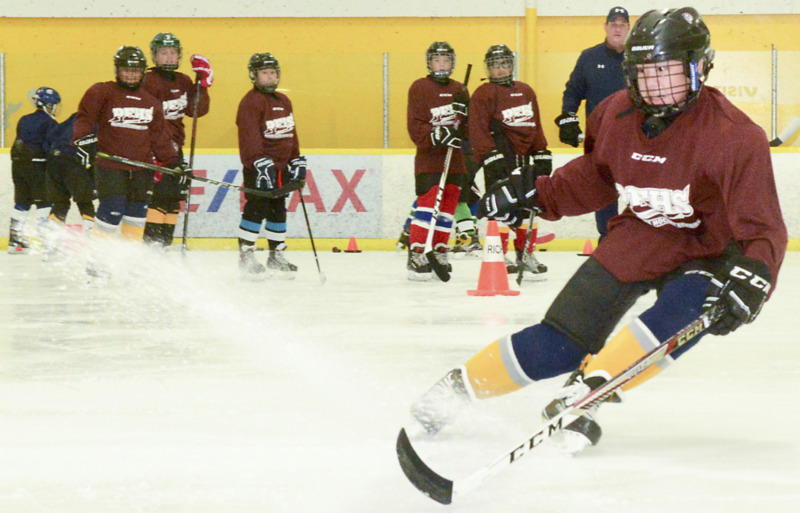 This ten hour (10) on-ice advanced program follows the Guidelines of Hockey Canada’s 2018 Short and Long Term Skating, Skills and Development Program which was developed and upgraded in recognition of the rapid escalation of skills of the European Hockey Player.